12d Solutions (www.12d.com) has been developing software for the Architecture, Engineering and Construction (AEC) industry for about 30 years. Our products are used in over 65 countries. You will be working on our latest product, 12d Synergy, for data management and project collaboration. This is a full-time position. You will be working in our programming centre, which sits on an acreage with a tennis court and a swimming pool located on the North Shore. Please provide CV and cover letter. Applicants expecting to complete their studies at the end of the year are strongly encouraged to apply. Please click APPLY NOW via this page and your application will go straight to 12d Solutions. 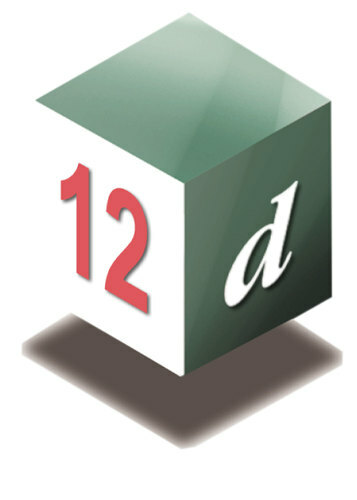 12d Solutions will respond directly to successful applicants.